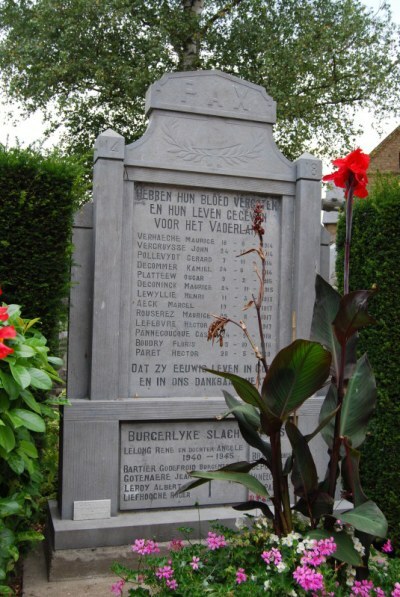 This memorial commemorates the residents of Voormezele who died in the First and Second World War. Many of these memorials were erected after the First World War. 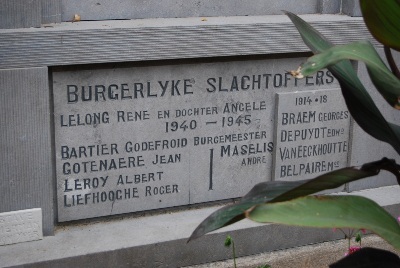 After the Second World War, the names of those who died in that war were also added to the memorial. 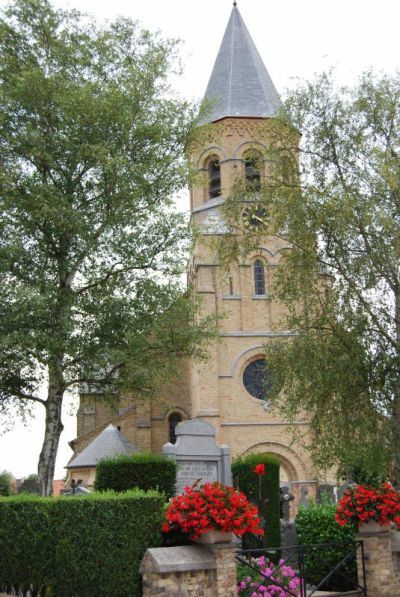 The memorial is located in front of the Onze-Lieve-Vrouwkerk of Voormezele.